RSM is the largest provider of rural accounting services to businesses in the remote communities of Australia. Because of our long heritage delivering accounting and advisory services to rural enterprises, we understand the special challenges faced by business owners in remote locations. Our specialist team provide rural accounting services to support practitioners in the regional network, and ensure our rurally based clients receive timely advice, whether simple or complex, regardless of their location. 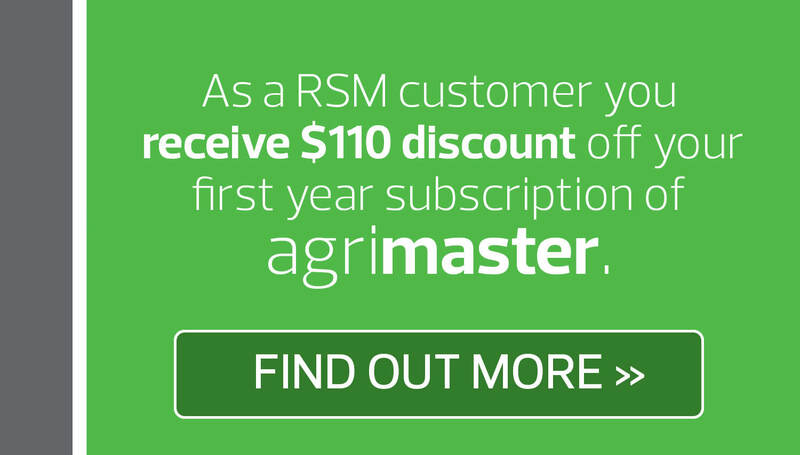 Technology has changed agriculture and accounting dramatically but one constant over the years is the willingness of RSM accountants to travel to the family farm or business to sit down and discuss the financial affairs with you. We believe that, this way, we achieve a greater awareness of your farming business and provide a better service as a result. RSM offers a broad range of rural accounting services that are tailored to farmers and agribusinesses. The global population is expected to total more than 9 billion by 2050 and farmers will need to double their agricultural output while using the same amount of land, water and other resources. This challenge is one that General Manager of Hutcheon and Pearce, Arron Hutcheon, is ready to play a part in.